Both based in Bedfordshire, the agreement will see the two organizations work together on projects which support each other’s strategic objectives. 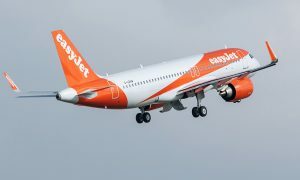 Marking the start of the partnership and easyJet’s forthcoming twentieth birthday, Cranfield students have been tasked with providing insight into what aviation might look like in 2035. The results of which could spark the starting point of pioneering advances and innovations to influence the next 20 years of flying. The partnership between the two organisations aims to build on the traditions of innovation for both parties. The clear overlaps in their specialisms will see them collaborate through the exchange of innovation ideas and knowledge, insight and research and in the areas of employment and learning. There is already a core group of Cranfield University alumni at easyJet and CEO Carolyn McCall was awarded a Doctor of Science Honoris Causa from the institution last year. 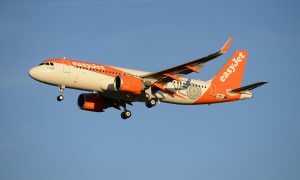 “easyJet has changed the face of flying 20 years ago and has always been an innovative and pioneering airline. We are continuing to pioneer the use of new digital and engineering technologies and apply them across the airline. We already have a long standing informal relationship with Cranfield and this new agreement builds on this and reflects overlaps in our strategic objectives. The best innovation is based on collaboration and team working so the aim is to bring people from Cranfield and easyJet to share knowledge through seminars, workshops and lectures. 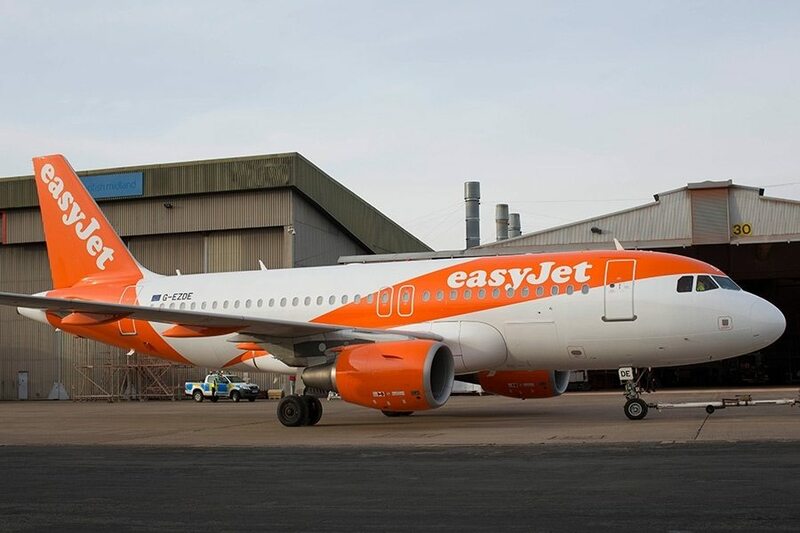 The Future of Flight competition will see students compete in four categories; cabin design, aircraft design, airport experience and in-flight experience with the winning designers to have their ideas showcased during easyJet’s 20th birthday celebration event on 10th November.